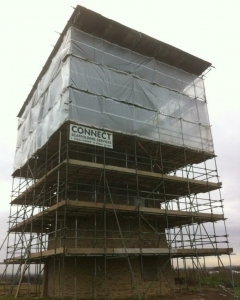 We have years of experience dealing with unusual projects, listed buildings and all variety of structures. 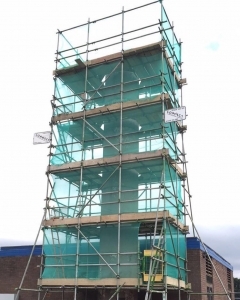 We can design bespoke solutions that take all the challenges of a project into account and deliver a high quality solution that is both safe and reliable. 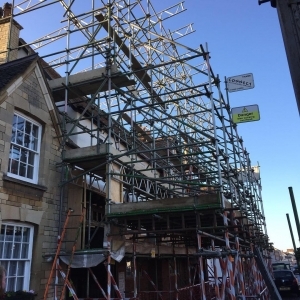 We can also help with temporary solutions like roofs, bridges and platforms.